But is your information on the web is updated and clear? How can you improve searching and regulate your identity? 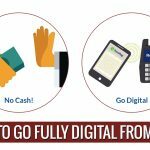 Here are the steps to make sure that the real identity of your business is available on the web or not. In order to raise your personal identity in search, you can include keywords that are relevant to the job and address including city, workplace, state, and title. After that, you can go for a quick search on the perspective of collaborators or employers with whom you want to work, therefore you can list what you want them to read about you. Also, is there anything you didn’t like about you to mention? Date and explain in a log about your professional Internet identity. Just go for a check sequentially and utilize various browsers to search as many web certainties as there are for you. Putting a regular update on a monthly or quarterly basis makes the identity managed and regulates your knowledge on the web as well. There are many more ways to affect the results of web searches. 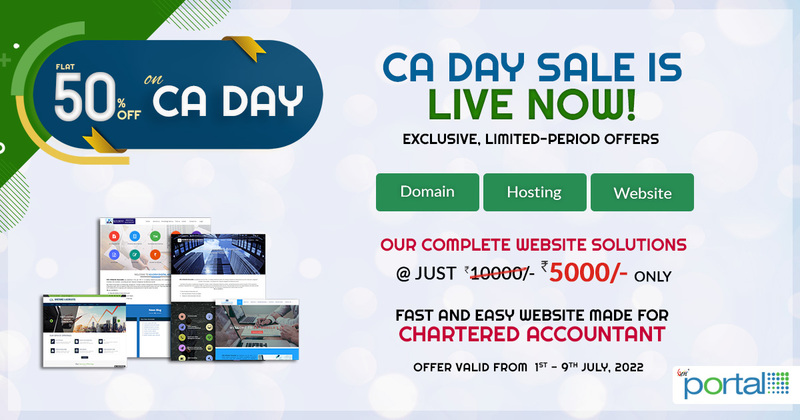 For instance, you can go to a portal like www.caportal.saginfotech.com and build professional websites. 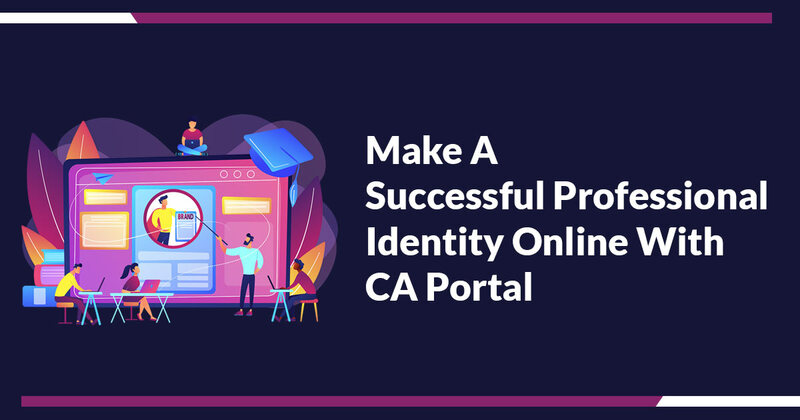 CA Portal is useful in providing supporting tools and makes it easy for people to find you on the web. You can deliver specific keywords highlighting new training or degrees, categories subject areas referring to recent presentations or publications and force old or new research interests. 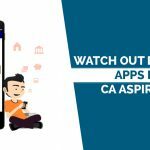 CA Portal continuously strives to offer its clients the very best it can by the means of multiple features and noteworthy assistance. First, purchase your domain name such as “yourname.com”. Your personal URL is a good choice showing an address on your blog or website. But even if you do not have any plan to build a website or blog or don’t know about the personal URL well, just secure it ahead of someone does the same. Maybe in the near future, to keep a single Internet destination for all your marketing documents related to career will be normal. With the contact information, add a personal brand tagline as well. Include personal blog links, online social networking profile and website/career portfolio. Make it comfortable in order to obtain accurate online information regarding you. Choose the appropriate sites from LinkedIn, Facebook, Twitter, Google+, Pinterest and many others whose member you require to become in order to reach and connect with interested people. Your web presence is a powerful option for gathering target market, sending the right message about your image, attract people for networking and personal branding. Search engines like a blog make the content constantly fresh and relevant to the topic as well. Guest blog and comment are also the appropriate way and you can start your own blog as well. Blogging is a better way to build community, expertise and present yourself a niche expert. It is a nice way to present yourself exponentially and show your credibility in order to enhance search results and visibility. Make a single source to all your achievement and career growth. Showcasing your career marketing documents such as career biography, case studies summary, reference dossier, cover letter, achievement summary, etc. This impression creates a uniquely comprehensive package highlighting the career strengths, brand attributes, value proposition, and passions. Engaged in the networking opportunities of associations. Take part in blog posts, articles, and discussion forum, webinars, and present teleseminars. Generally, put efforts in projects that will get online press. Likewise, making your online presence in the web world is important now to grab the opportunity to come in front of you. There are many ways to improve your web presence online and attract more employers and work for you. Consistency is also important in all this procedure because being updated is what makes an impression of up-to-date and also show your efforts put in order to maintain it. 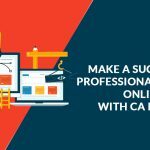 The other ways are professional associations, invest your time in blogging, guest posting activities, and webinars in order to make your visitors show your presence and identity clearly. 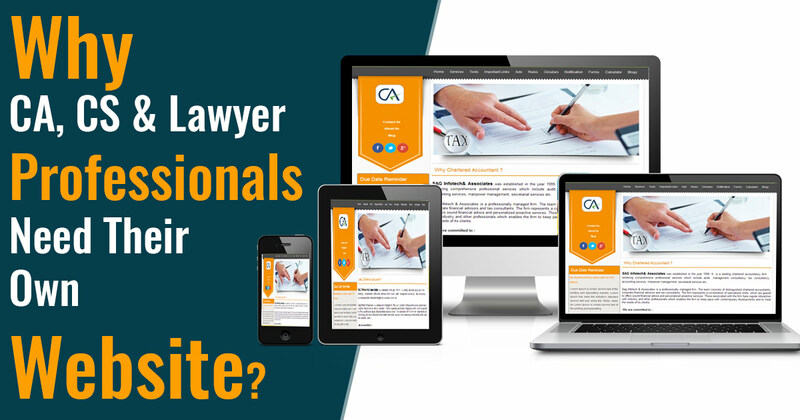 CA portal is quite helpful in handling all this stuff related to the professional website building.